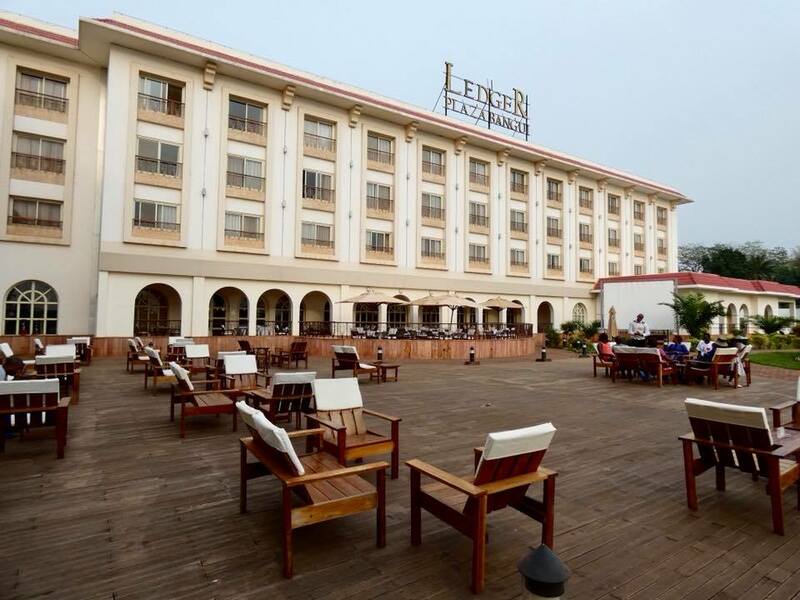 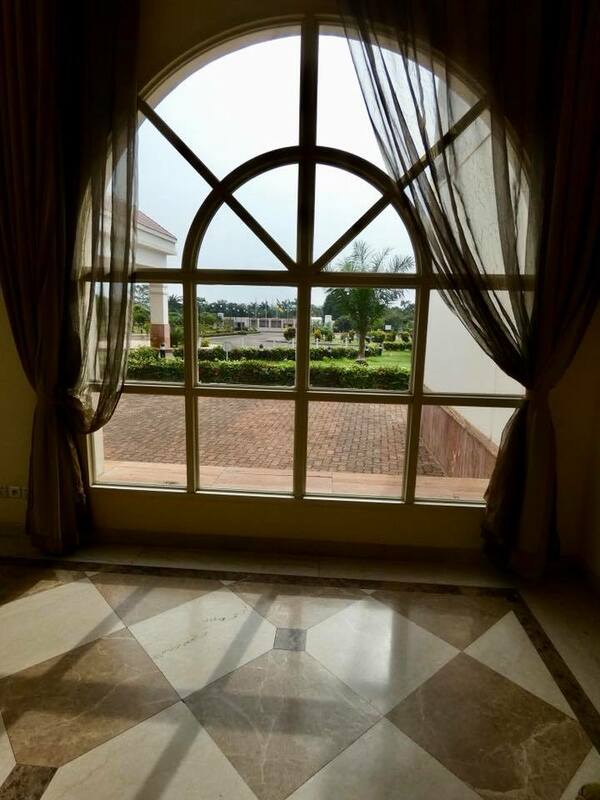 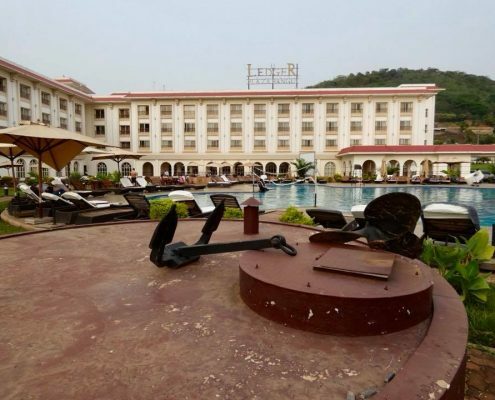 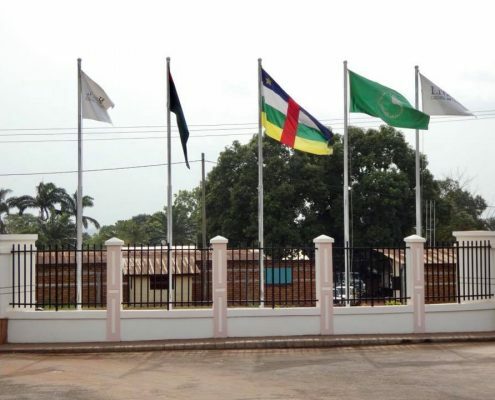 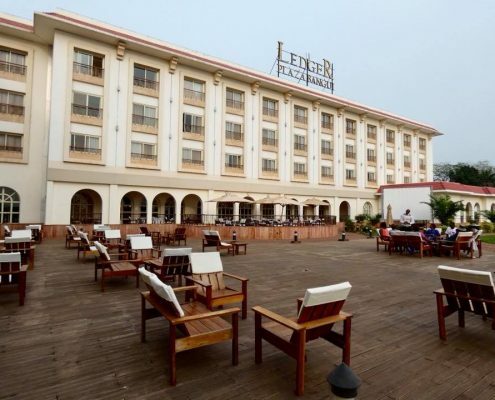 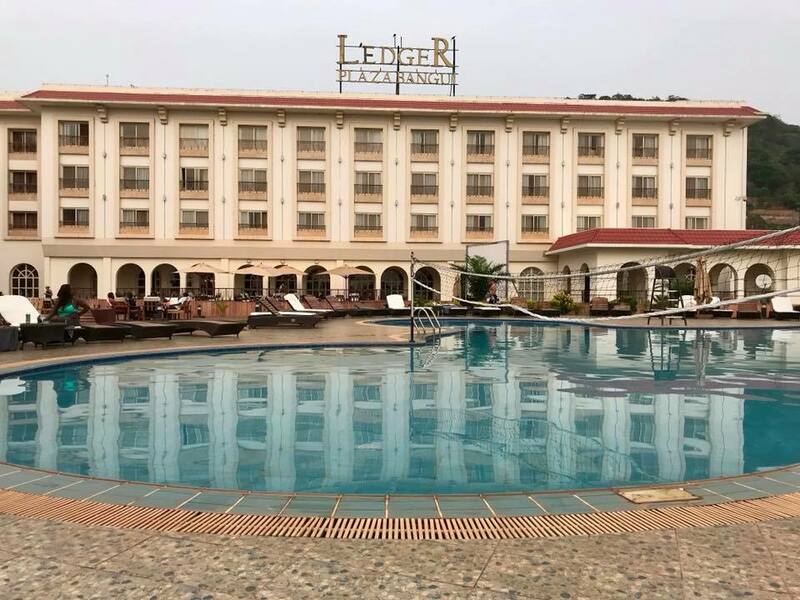 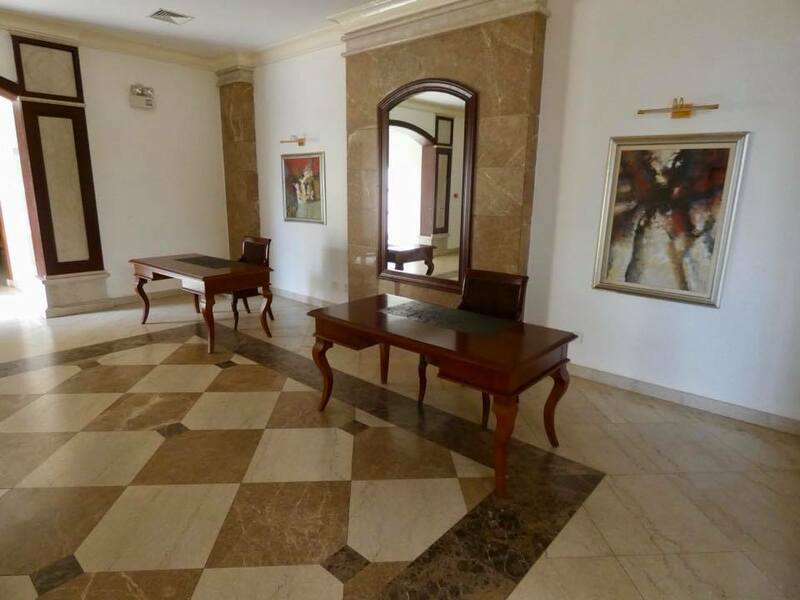 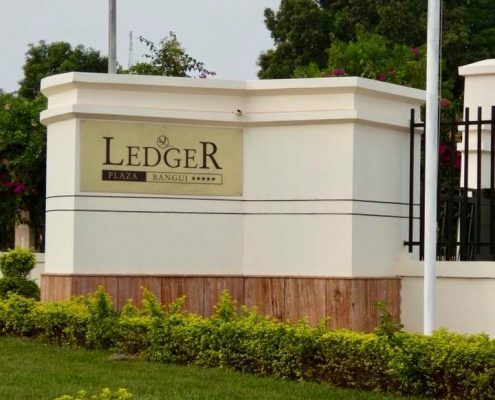 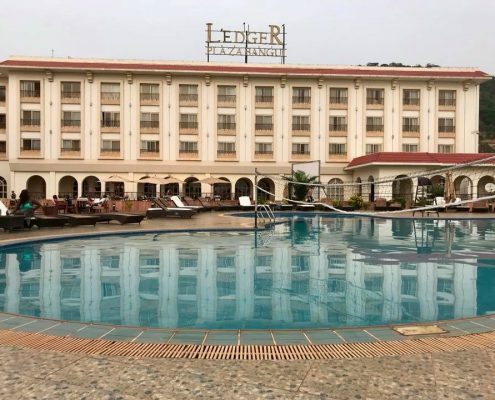 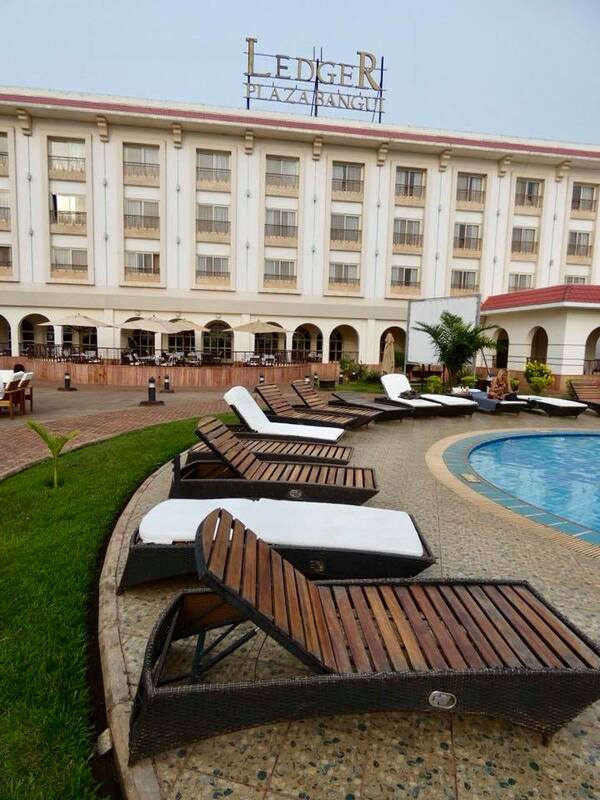 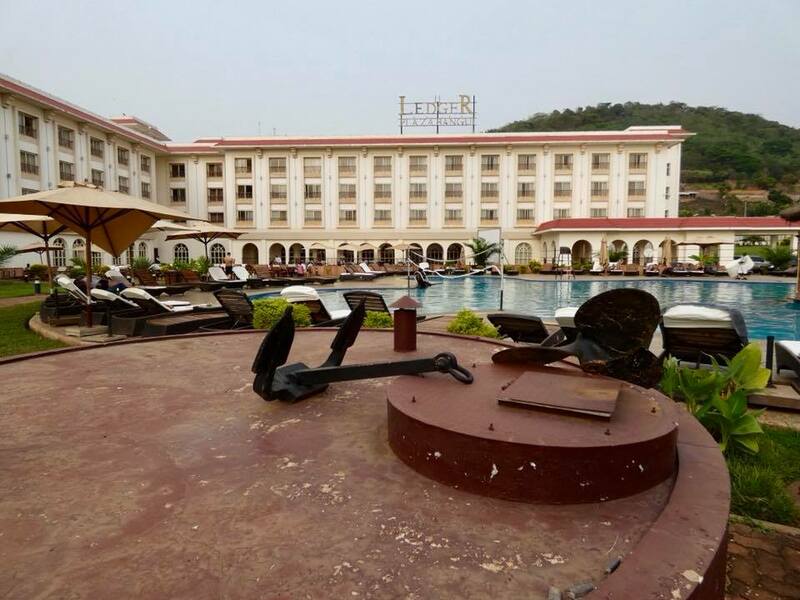 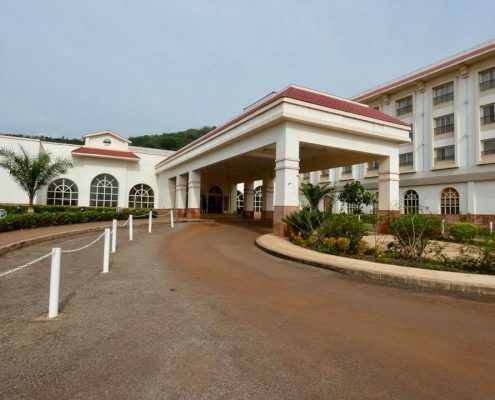 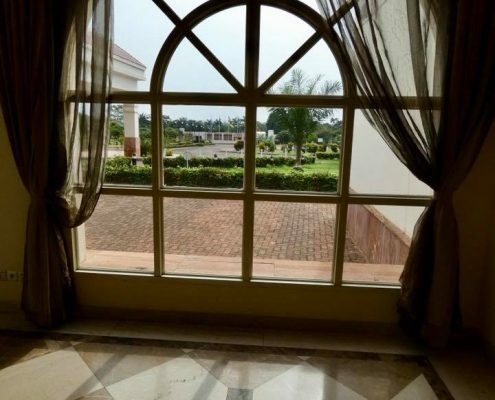 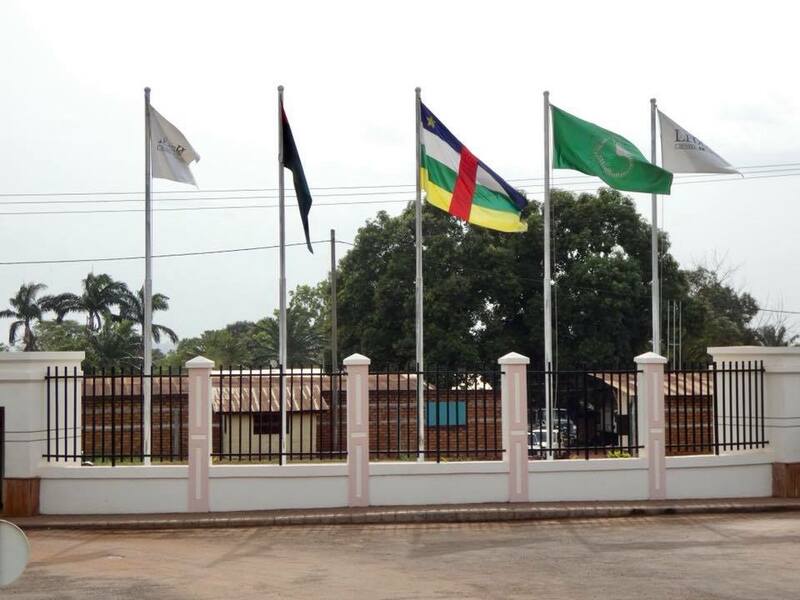 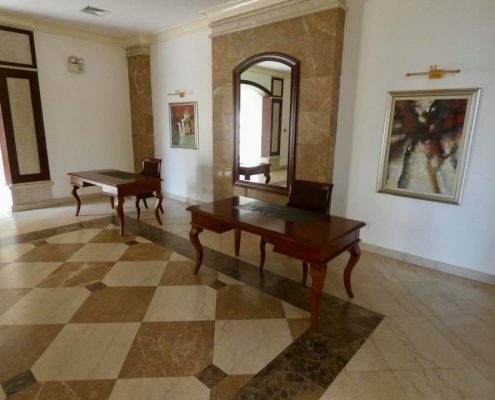 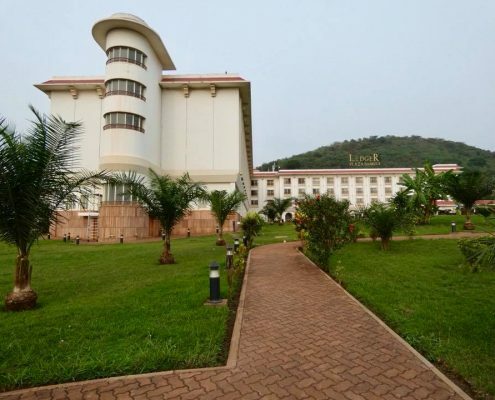 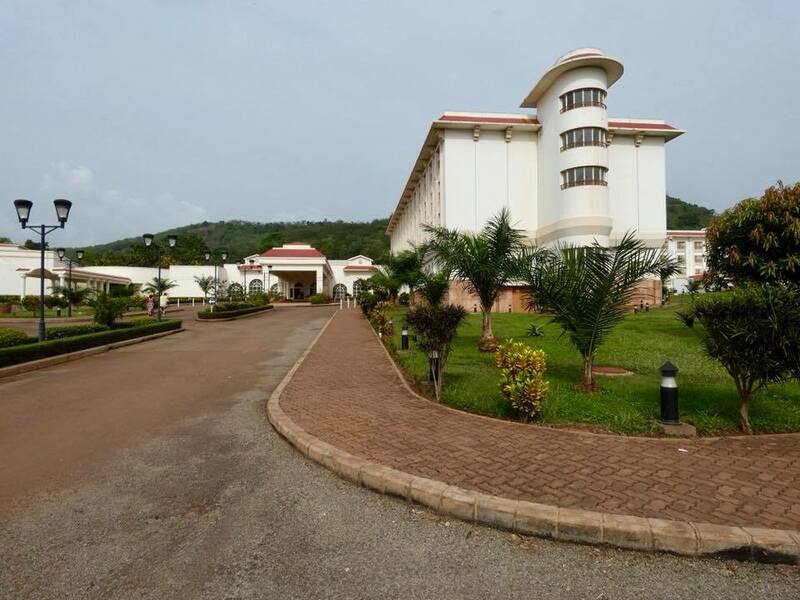 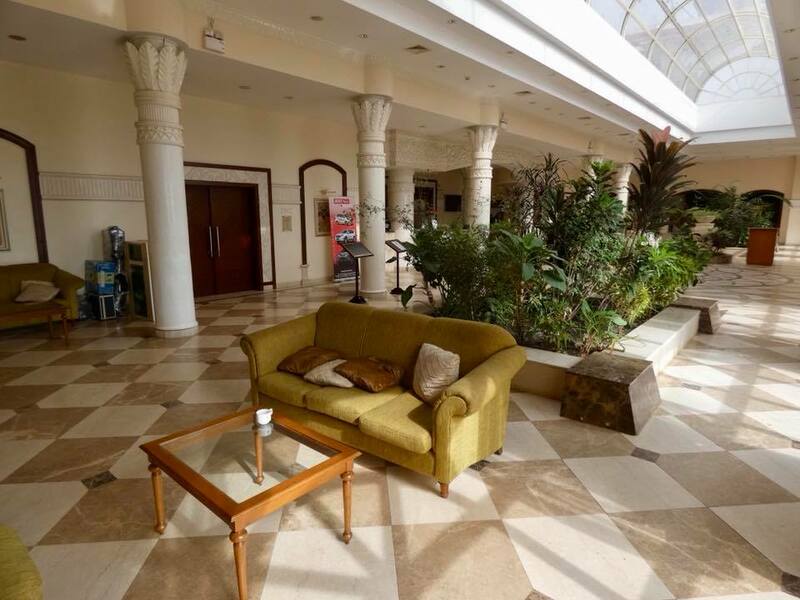 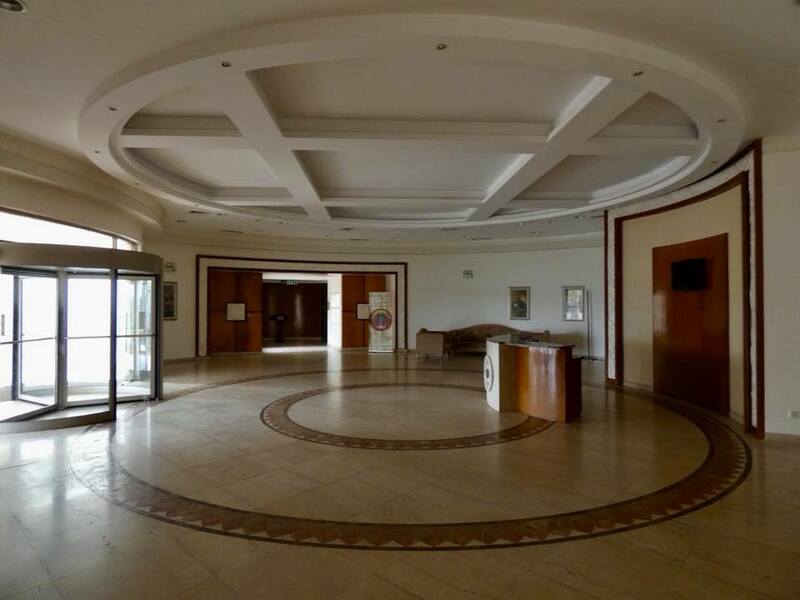 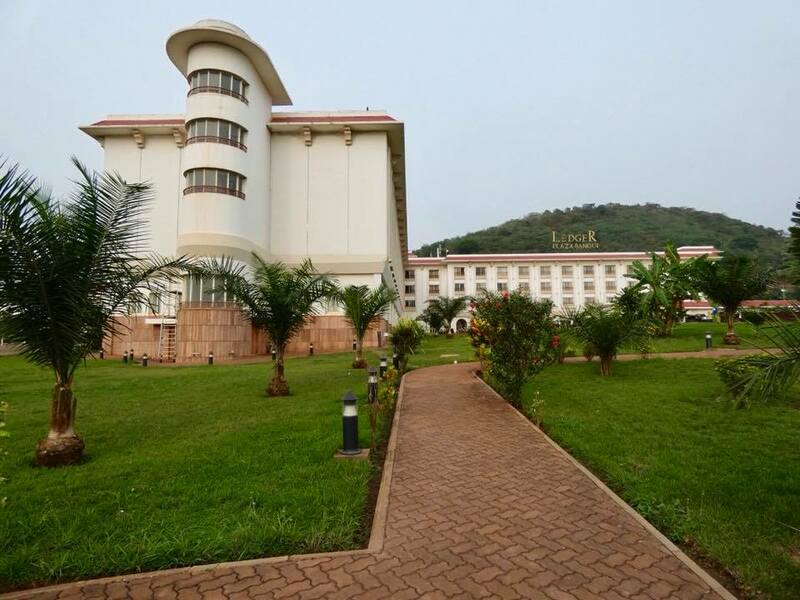 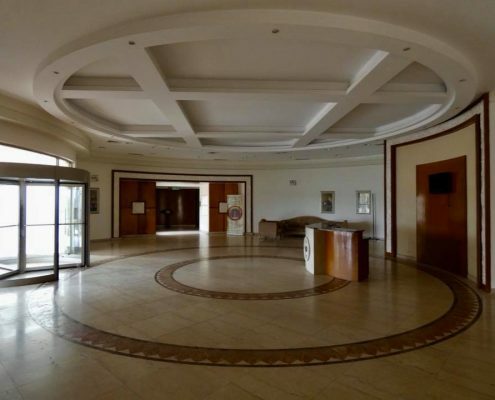 There is only one hotel in entire Bangui that was bookable online (has since disappeared) and it’s an insanely expensive Ledger Plaza. 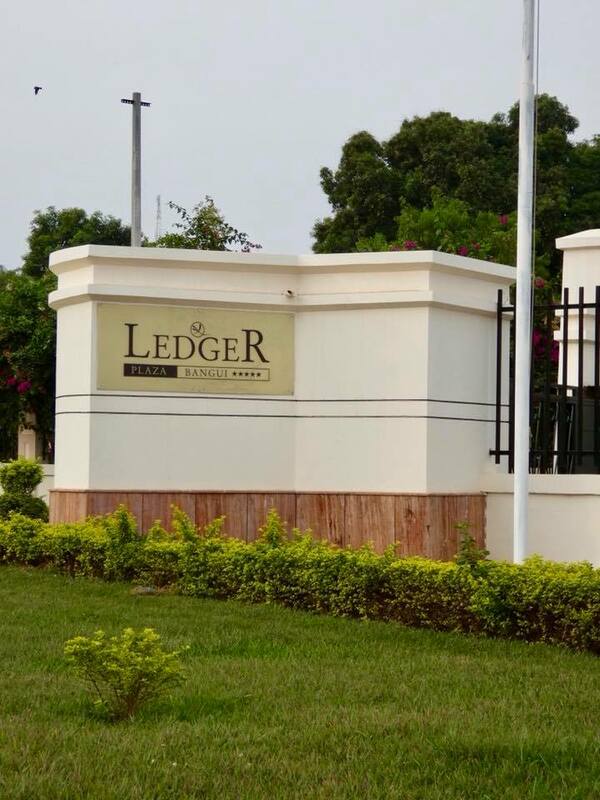 Gated and protected, accepting only cash, it highlights everything that is wrong with this African country. 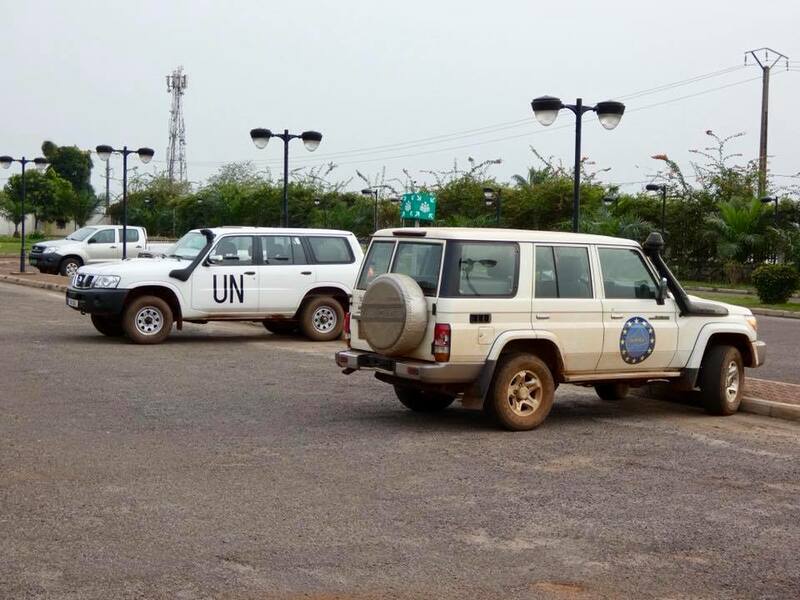 Various aid agency officials, pseudo Chinese businessmen in search of natural resources, local corrupt government honchos and probably president’s cousins-in-law, and seemingly unlimited amount of UN people and various government advisors and aid experts – all congregate here. 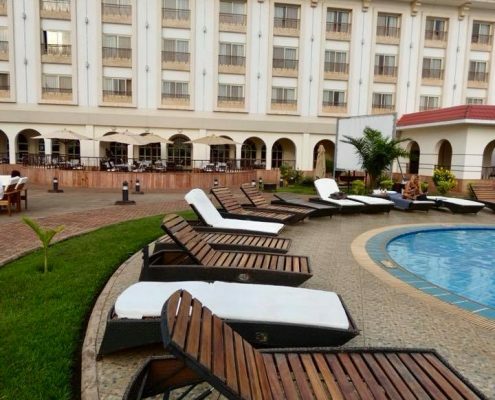 All using your taxpayer money to pay $350 a night for their overpriced rooms, all spending your tax dollars on gourmet meals that probably cost more then the local weekly wage, all lounging at the posh pool with umbrella drinks in hand, and many partaking in abundant local hookers thus perpetuating the country’s degradation. 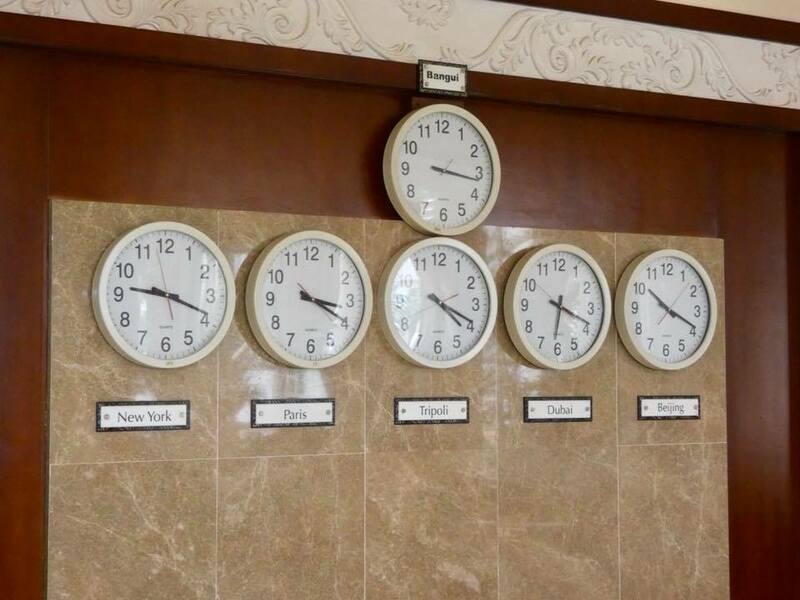 Just awful! 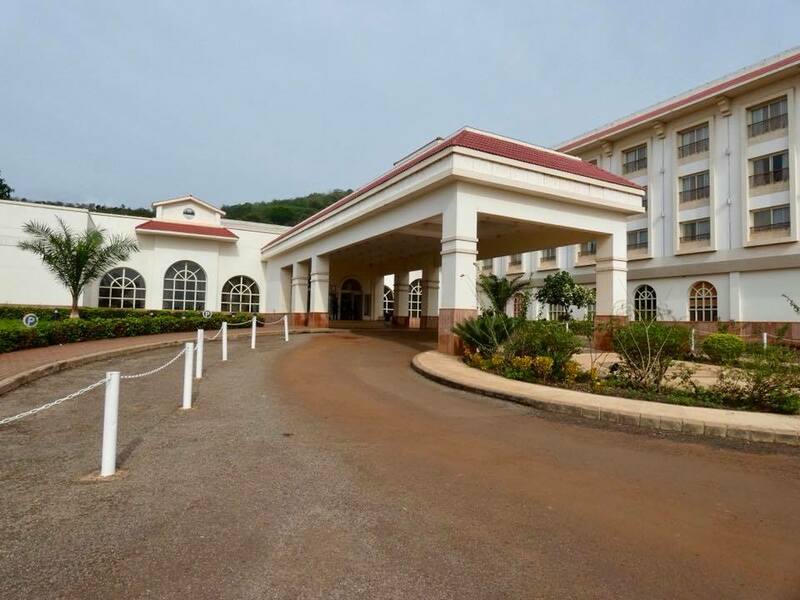 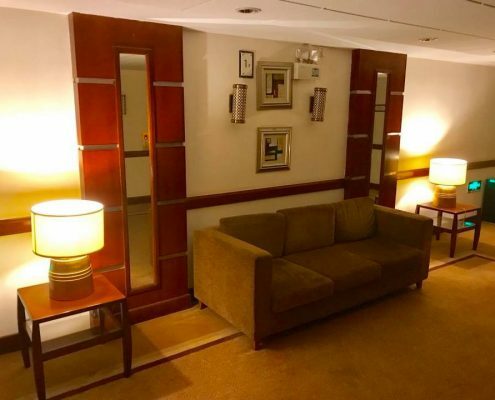 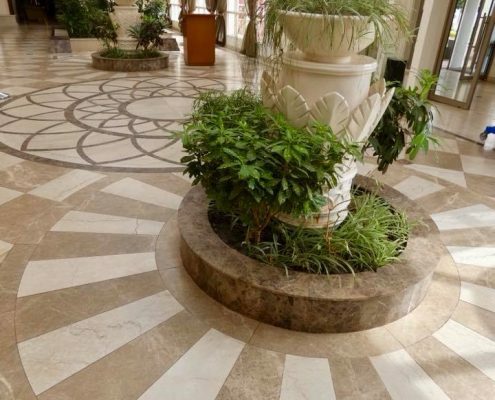 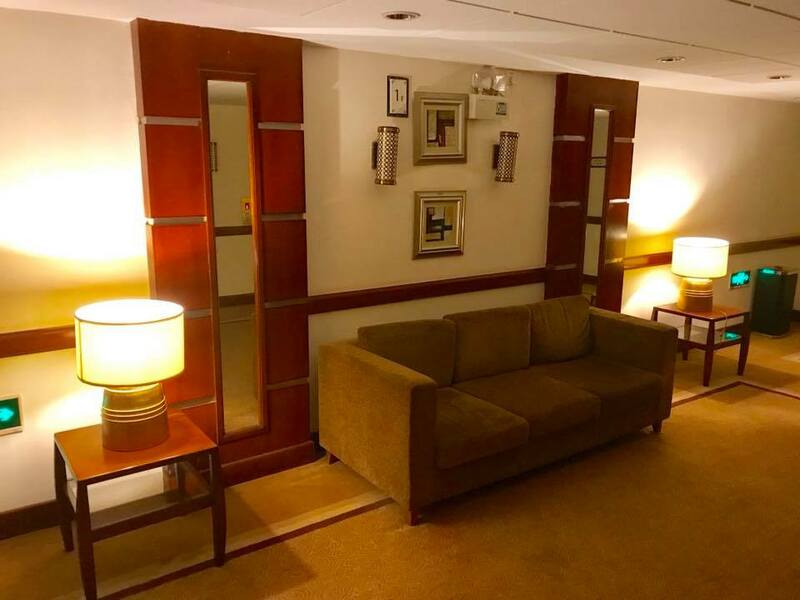 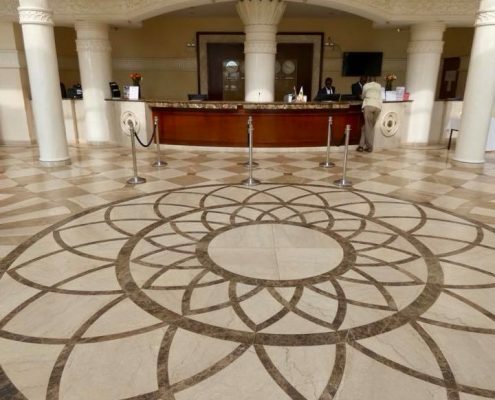 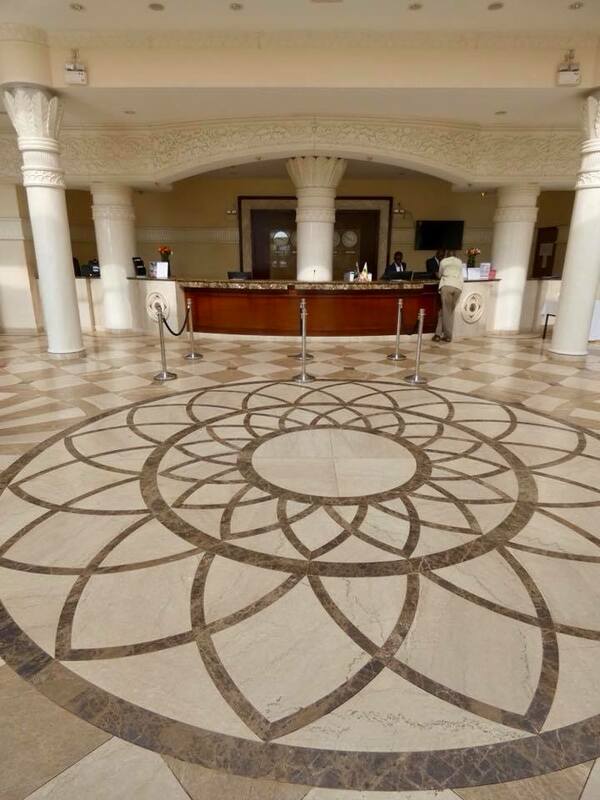 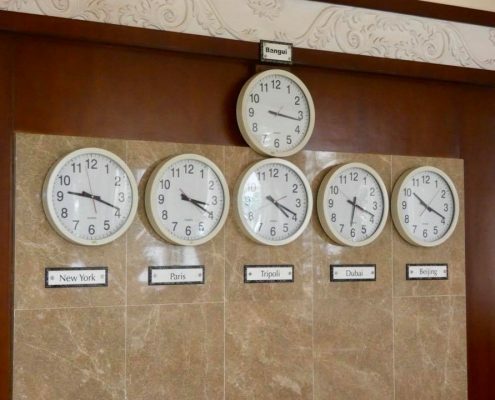 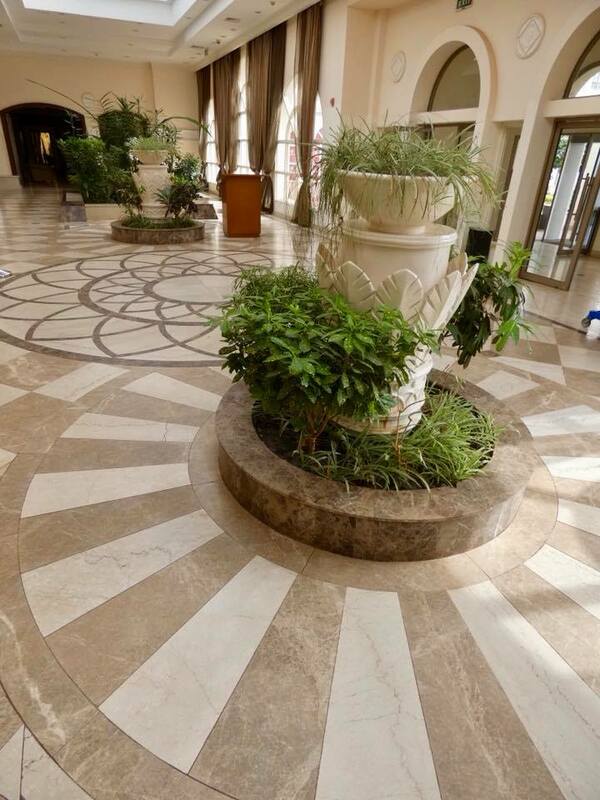 This hotel’s revenue is probably exceeding the country’s GDP! 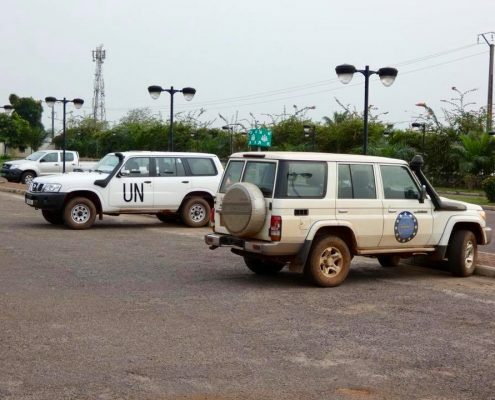 I am not saying UN and aid agencies are useless, but they definitely seem to be present in excess here, creating ample opportunities for abuse and waste.